Rent The Westin Houston, Memorial City | Corporate Events | Wedding Locations, Event Spaces and Party Venues. 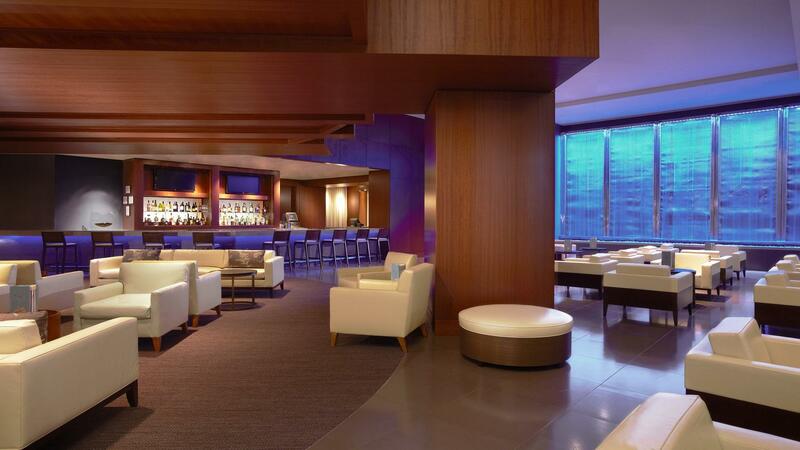 The Westin Houston, Memorial City inspires with timeless style and distinctive services. Located in the midst of the exciting Memorial City District, the hotel is just 30 minutes from George Bush Intercontinental Airport and Houston Hobby Airport. Explore the city of Houston at The Westin Houston, Memorial City, our West Houston hotel - ranked #7 on the 2014 U.S. News & World Report list of Best Houston Hotels. As the only hotel connected to great Houston shopping at the Memorial City Mall and adjacent to the restaurants of Gateway, our hotel boasts a convenient location near CityCentre, the Energy Corridor District and the Westchase District and offers the ultimate in comfort and relaxation. Whether traveling for business or leisure, The Westin Houston, Memorial City hotel provides a soothing and refreshing sanctuary during your stay. Westin didn't discover fresh air, but we're proud to offer it at this hotel. Learn more about Breathe Westin™ and our other West Houston hotel features. Uniquely inspiring, The Westin Houston, Memorial City's Houston event venues showcase over 33,000 square feet of unconstrained meeting and banquet spaces, offering endless possibilities for a wide array of Houston events. From wedding receptions and dinners to conferences, conventions, board meetings and training seminars, our knowledgeable staff, customized menu options and state-of-the art audio and visual equipment will ensure your next big occasion is one to remember. Our expert catering and event planning staff will attend to every detail and anticipate meeting planners' needs, affording them the freedom to focus on their clients. Westin Clutter-Free Meetings help planners and guests stay organized and productive with an open room design and layout and socially conscious amenities.